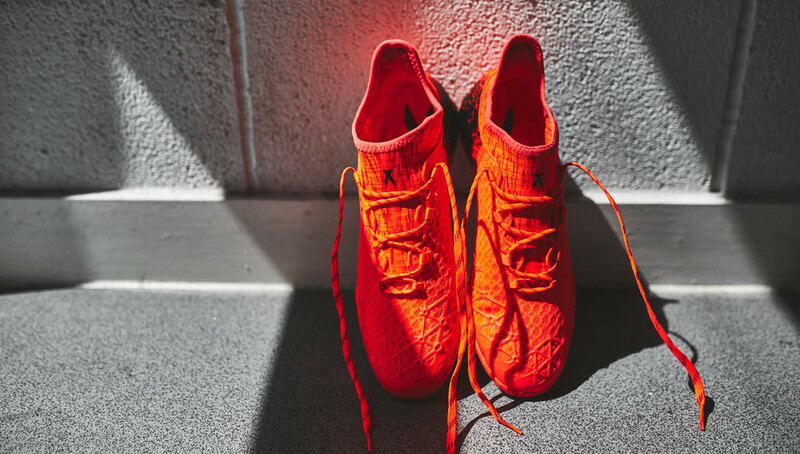 Bringing their latest on-pitch designs to the small-sided game, adidas have landed a rendition of the X 16.1 in both Cage and Court styles. 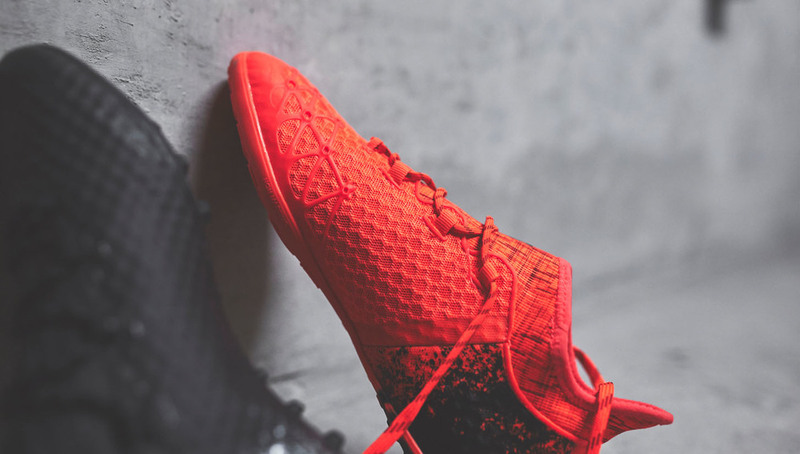 Transforming the X silhouette with street-equipped technology, the duo of drops arrive in "Core Black" and "Solar Red". 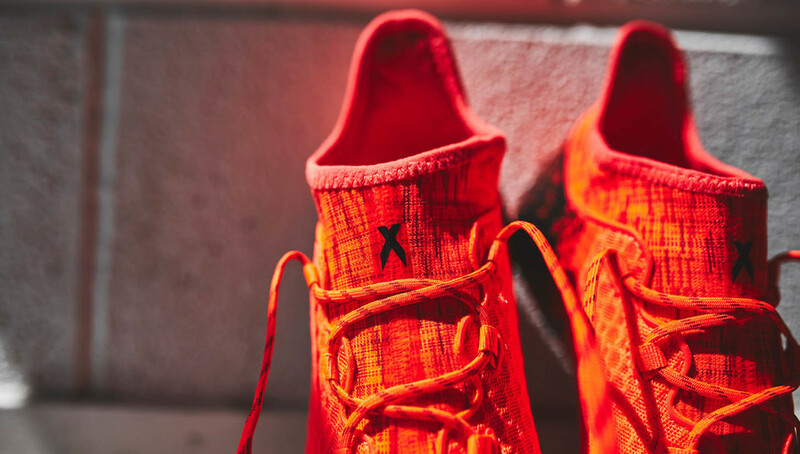 Shaping their futsal collection in their most advanced design yet, the X 16. 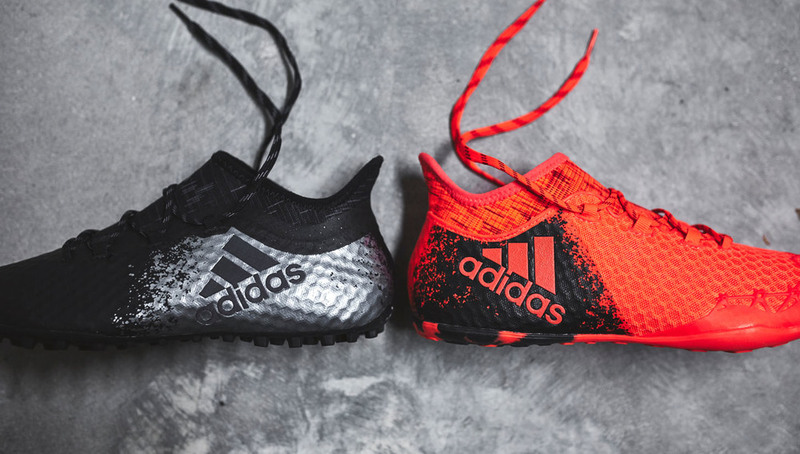 Cage and Court shoes mirror the technology used on the cleated editions, only tweaked to make them fit for the rough and tumble demands of football on the streets. 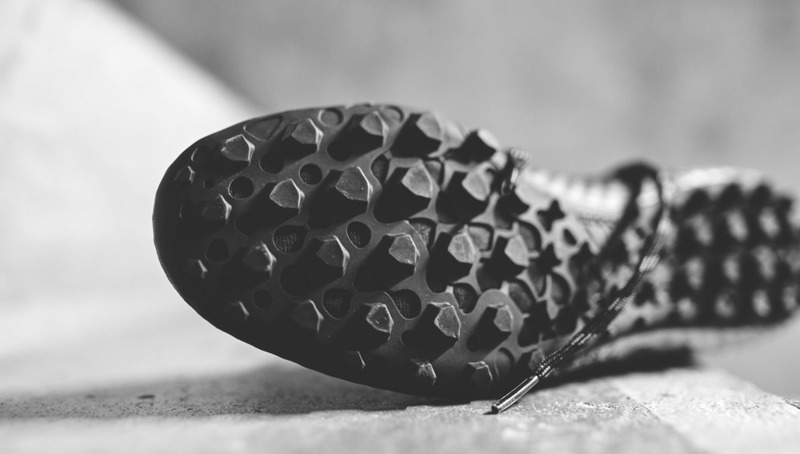 A TechFit compression upper is placed on both shoes to eliminate break-in time by moulding to the foot and a thin, abrasion resistant PU outer layer is placed in areas prone to wear and tear. 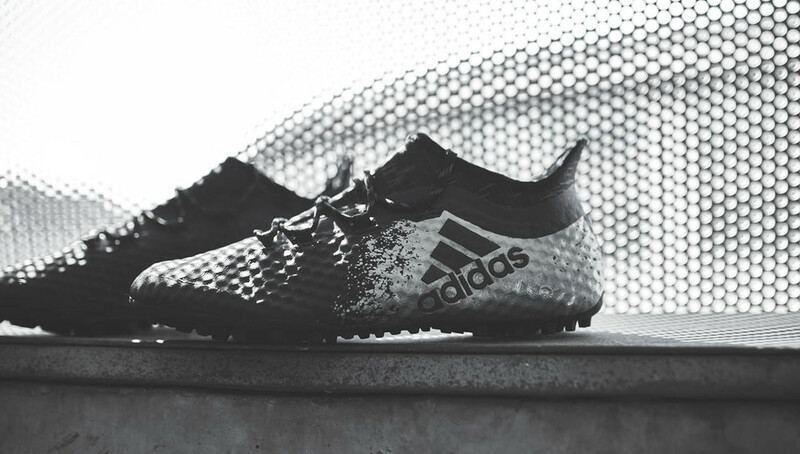 The "Core Black" wrap comes with the more rugged Cage soleplate, built for street football. 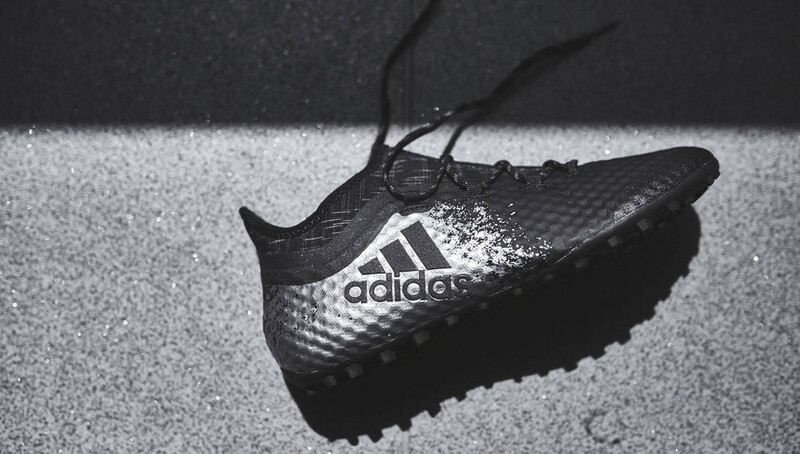 Taking a low-key, understated vibe, the Cage edition is finished with a splash of grey with strong black adidas performance branding on the lateral side of the shoe – just like on the adidas X 16+ PURECHAOS. 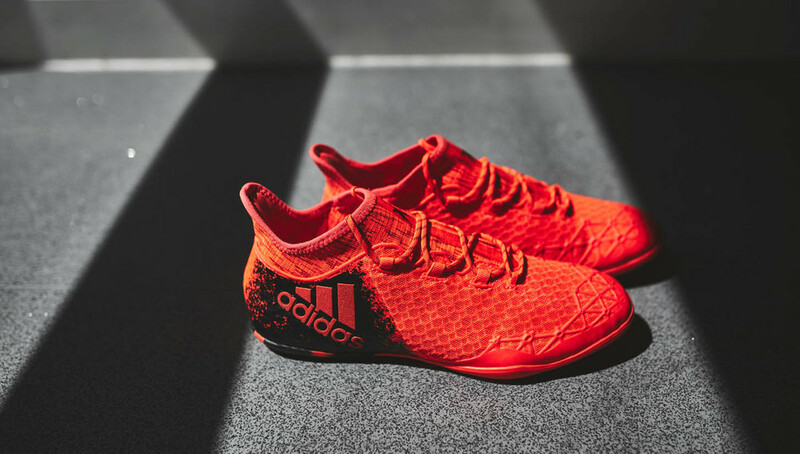 If you haven't already worked it out then that leaves the "Solar Red" slice as the Court shoe, designed for indoor surfaces. 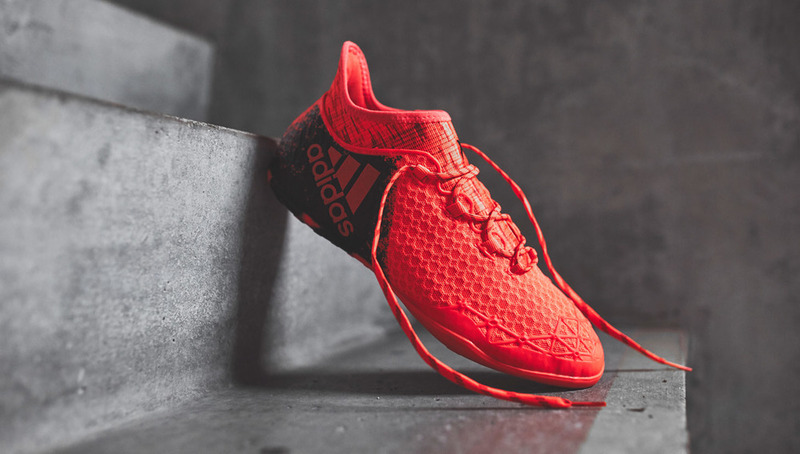 A splodge of red on the heel provides the canvas for the matching adidas logo with the "Solar Red" takeover continuing up to the sock-like construction taken from the on-pitch boot. 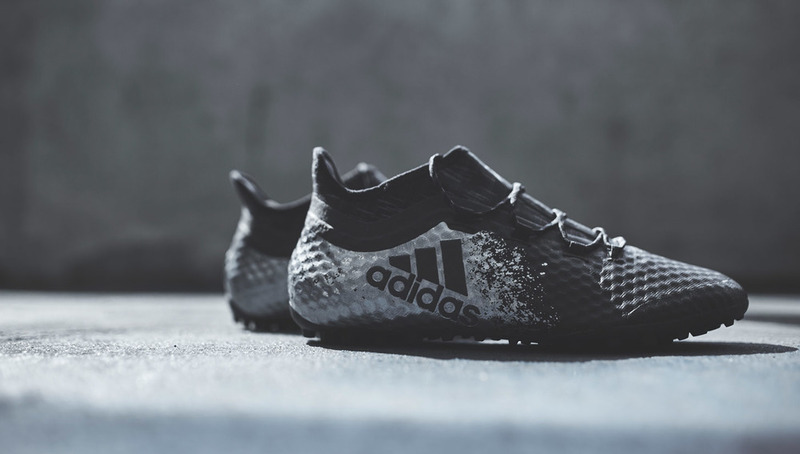 The rapid increase in the popularity of small-sided football is being appreciated by football brands as they continue to meet the demands of players playing at more competitive standards of futsal and street football.